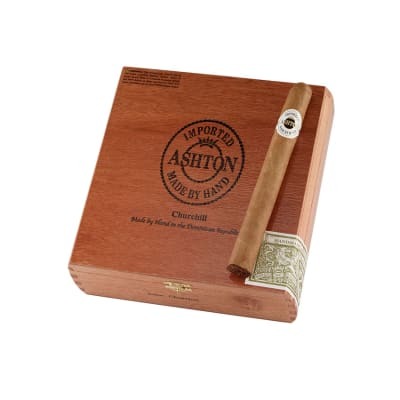 The Ashton Classic Churchill is the big boy of the lineup and can take you to your happy place for a good hour and a half. This beauty is going to billow a mountain of sweet and creamy smoke as people around you will tell you how wonderful the aroma really is. Try them now! These cigars never fail me. I have yet to find a better cigar for thew price point. Just bought another box. I've smoked this cigar for years. 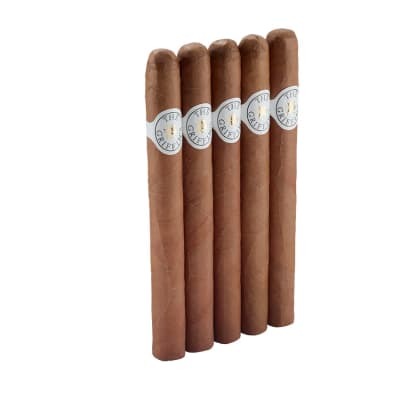 This is a mild, smooth smoke with flavors of cream, coffee, and nutmeg. As you get to the middle of the cigar flavors of toast and nut come to play. 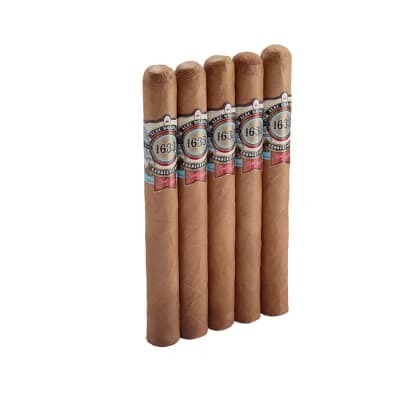 It's complex, burns evenly, and is a beautiful long lasting cigar. Ashton construction is of great quality and very consistent. This cigar is deinitely in my top 5 and it will always have a place in the humidor. Such a pleasant smoke..always consistent. In my opinion the Classic beats the Cabinet Series hands down. Just an all around great cigar. As they say in New York..."It's a beautiful thing"! The Churchill is just an EXCELLENT cigar. 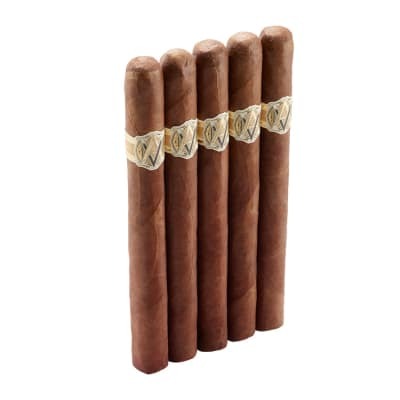 I plan on keeping at least a 5 pack of these in my humidor all the time. Excellent burn, flavor, appearance, and draw. I like a mild cigar and this one hits the spot. 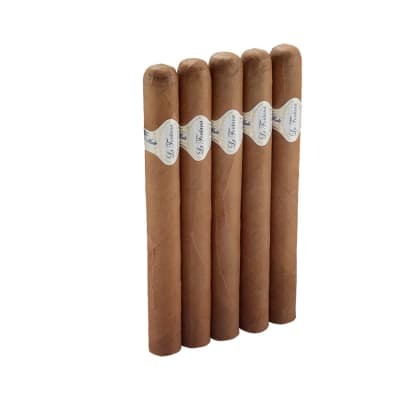 I would not hesitate to purchase ANY Ashton cigar based on my experience with the Churchill.